By following this tutorial, you will learn how to install Cassandra and the Oracle Java JDK on a Debian 7 VPS. We will also cover the steps needed to run your first test single-node cluster. Open your favorite web browser and navigate to the Oracle Java website to decide which version do you want to download and install. If you are using a 32bit OS version, choose the 32 bit tar.gz file. For our purposes we will download the 64bit tar.gz archive. You will need to configure Cassandra’s per-thread stack size to a larger one than the current value. You can do that by editing the cassandra-env.sh file with your favorite text editor. We are using vim. If you get “Connected to: ‘Test Cluster” you are running your single-node cluster successfully. Congratulations. You have successfully installed Apache Cassandra and the needed Oracle Java JDK on your Debian 7 VPS. 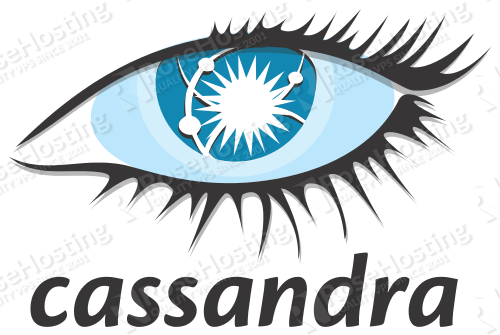 Of course you don’t have to do any of this if you use one of our Linux VPS Hosting services, in which case you can simply ask our expert Linux admins to install Apache Cassandra for you.They are available 24×7 and will take care of your request immediately.